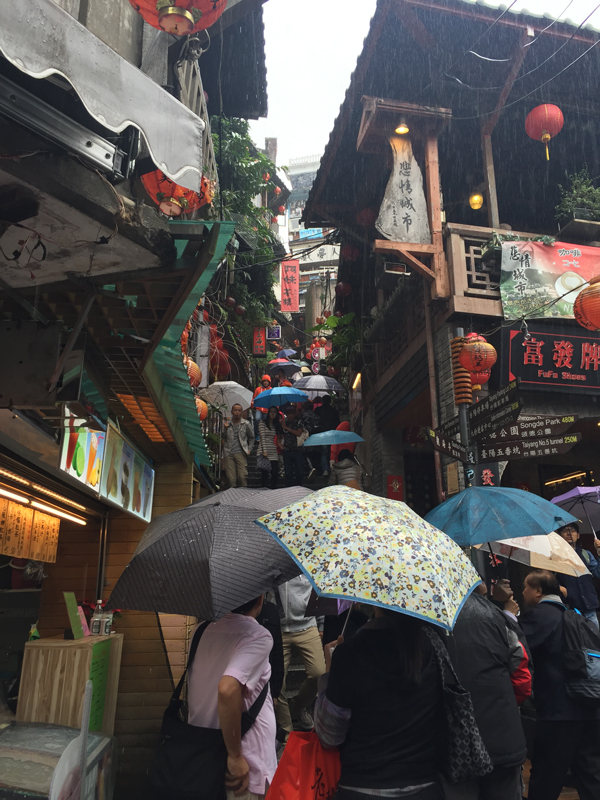 “As a Commerce student in Australia, I hear about the importance of Asia so much that it’s assumed knowledge” mused Bachelor of Commerce student Zan Fairweather in his journal on the train to Dapinglin Station, Taiwan. Zan and 18 other Bachelor of Commerce students were about to embark on the 2-week intensive subject, International Business Experience, in partnership with National Chengchi University (NCCU) in Taiwan. His thoughts are pertinent considering the subject was partially funded through the Australian Government’s New Colombo Plan (NCP), a main aim of which is to strengthen Australia’s connection to the Indo-Pacific by supporting Australian students with study opportunities in the region. “We teach students a lot about Asian economies in the BCom but through this subject I really wanted students to know Taiwan, to feel it, and ultimately form a connection to the culture which they can use as a reference point, not only in their studies, but throughout their future careers” said Professor Bill Harley, Associate Dean International at the Faculty of Business and Economics and the subject coordinator. For Chinese student, Yan Liu, the subject was an eye-opening experience to a place she had heard a lot about but realised she actually knew very little of. Through the business and economics lecture series delivered by academics at NCCU and company visits, she discovered the emerging creative industry economy of Taiwan where social responsibility is a core brand value. A visit to the National Chiang Kai-shek Memorial Hall also surprised Yan and led her to change her views, not just of Chiang, from an authoritarian leader to an admired figure who accelerated Taiwan’s prosperity but also led her to question her way of learning and to continually challenge and actively consider the information she is exposed to. 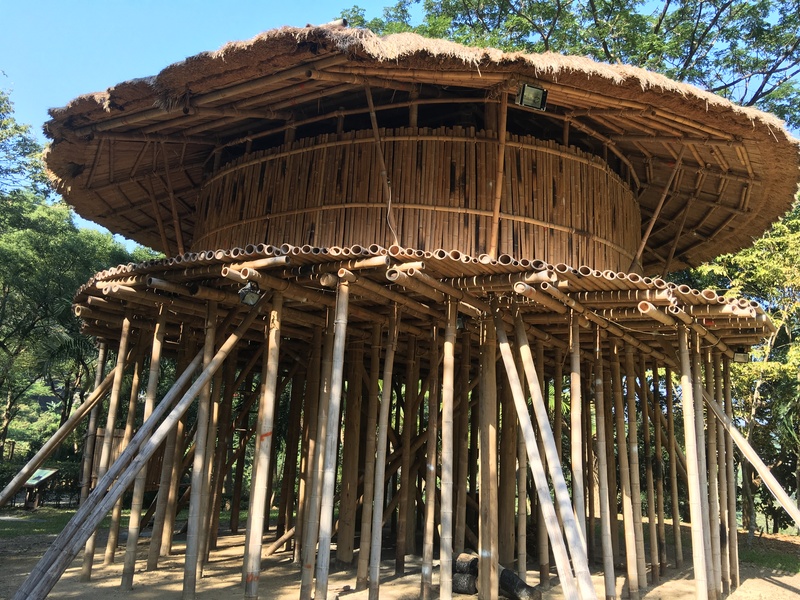 Perhaps the most poignant component of the subject was a visit to the indigenous Paiwan people in Mudan Township, where a Paiwan man taught them a traditional dance in the middle of a muddy wetland which held great cultural importance for his people. This simple act of trust in sharing their culture with the students was profound for Zan. The trip to the townships was organised by Taiwan’s Council of Indigenous Peoples (CIP), while a valuable cultural lesson also enabled the group to learn about how the Paiwan are rebuilding their economy following the devastating effects of Typhoon Morakot in 2009, which saw a number of villages forced to relocate. 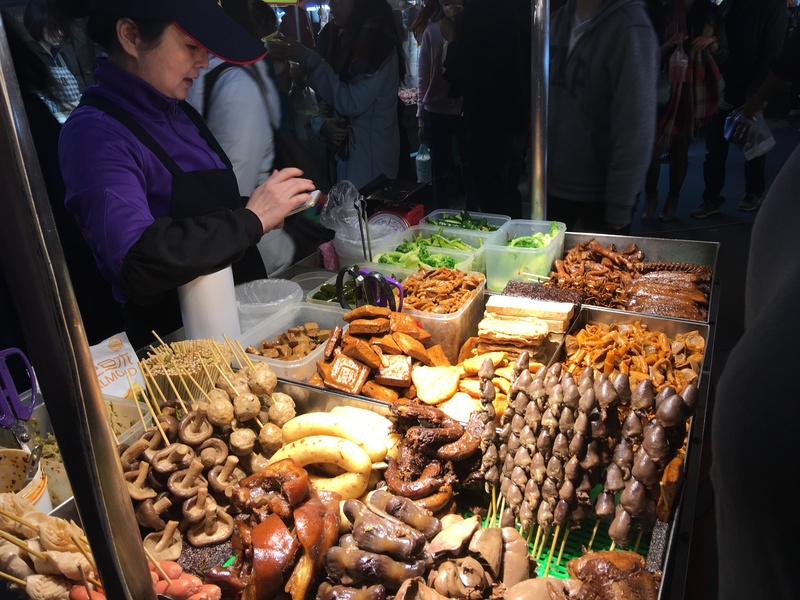 A visit to the villages was an interesting juxtaposition for the group to the bright lights, business districts and crammed street markets of Taipei; in both, they discovered a land of welcome and positive aspiration. But most of all, over these two weeks, they learned about themselves and the importance of reflection and cultural exchange.